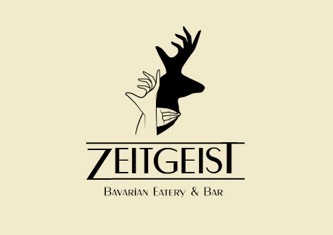 Zeitgeist is a Bavarian-style eatery and bar in Jing'an, serving traditional cuisine in a casual environment. On the menu are hearty Germanic dishes like pork chops, assorted sausage varietals, brotzeit, and fresh draught beer from the barrel. Find rugged interiors, and a pleasant outdoor beer garden for warmer weather.